Seeking something that's portable, but isn't too cramped for everyday entertainment? 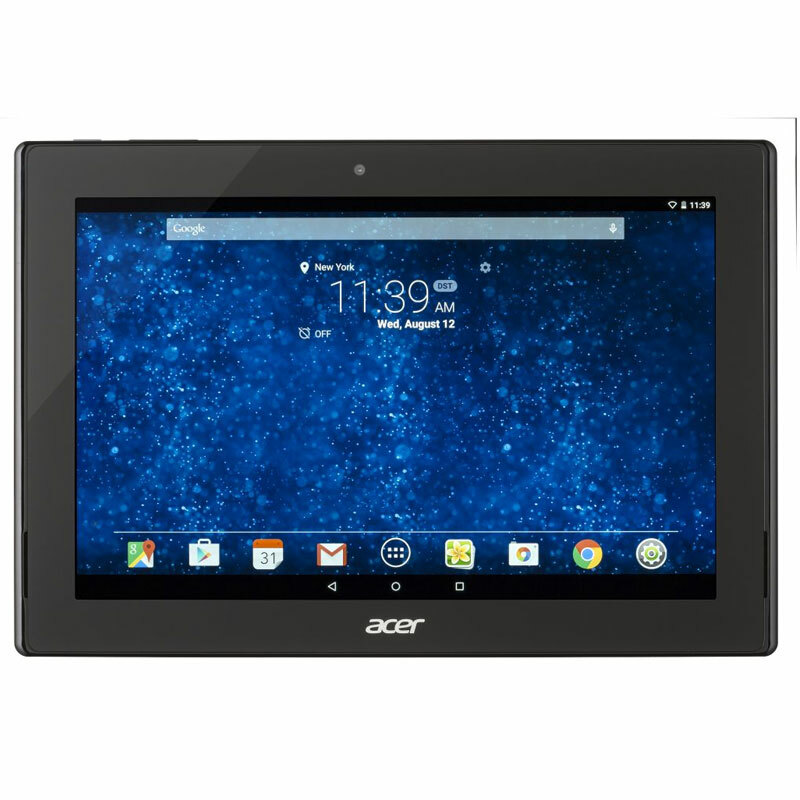 Well then Acer's Iconia Tab 10 is for you. It's got a 10" Full HD display that's just right and DTS-HD Premium Sound tuned front-facing speakers for full-on audio immersion.